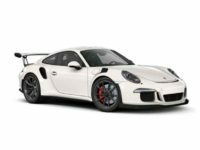 Always Dreamed Of A Porsche? NJ Car Leasing Can Make It Happen! 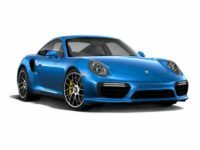 What can be said about Porsche that you, the customer, don’t already know? 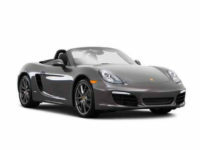 How about this: you can afford one today, no questions asked, with the help of NJ Car Leasing. 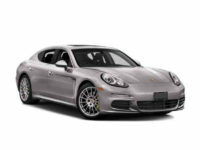 Every customer deserves to get the auto lease deals of their dreams, and the Porsche is the definition of a dream car. 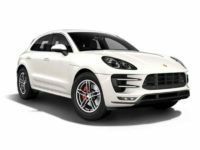 Let us help you today, and we can get you behind the wheel of the entire suite of Porsche models in a brand new leasing agreement, from the beautiful 911 coupe to the Panamera luxury sedan all the way up to the beautiful and spacious Cayenne SUV. NJ Car Leasing is pleased to say that we can offer the entire range of vehicles, with an entire suite of factory options and colors available. If you’ve always wanted the little red convertible, we’ve got you covered! 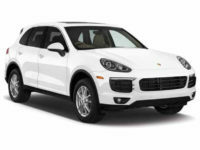 Had a new addition to the family and need the peace of mind of an SUV? We have your back there too. 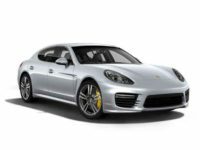 Our inventory and low overhead means our car lease deals on Porsche have no equal in the entire field, and especially not in our own backyard of Jersey. We will not be undersold, and we will work day and night to get our customers the leasing deals they deserve. Call us today, and let us work with you to get the best lease deals going. 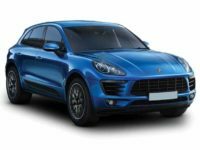 It can be hard for customers to understand why we can offer such great deals on Porsche leasing agreements, from the 718 to the Macan, and there are a couple of factors that play into this. Our customer service professionals are tireless, and the best in the industry – experts in the arts of working on the best lease terms that a customer could possibly dream of. 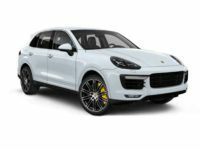 Additionally, our inventory has virtually no limit, since we are able to directly enter agreements with Porsche dealers throughout the site and combining their inventories on our clear and accessible website. Thus, the inventory you are seeing is many times what it would be if it were on some plot of land somewhere that you had to drive to reach. This adds up to leasing deals without parallel in all of NJ, and we are thrilled to be able to offer such terms to our old and new customers alike. 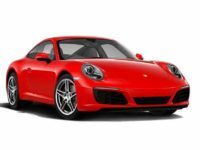 NJ Car Leasing has what it takes to keep all auto customers happy, especially our Porsche-seeking friends. It’s not just a car lease agreement to us – it’s a show of trust and understanding. What does this mean for you, the customer? 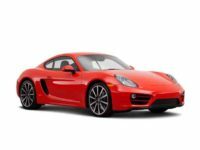 Simple – the best deals on the market on all models of Porsche currently driving on the roads of NJ today – no ifs, ands, or buts. Call us today at 201-720-7316 and let us prove it to you.